After hitting a four-week low earlier in the week, gold is back above the $1,300 mark to $1,318 as buyers are taking advantage of low prices and new U.S. sanctions on Russia have hurt the stock market. Palladium also remains at a 13 1/2-year high. Russia accounts for nearly half of total palladium supply. The sanctions, which were announced late yesterday, stopped long-term U.S. dollar funding of companies close to President Putin. The European Union made similar sanctions, saying it would ask two of its development banks to stop lending to Russia. Investors have already been worried about the palladium supply and on their toes watching its price. 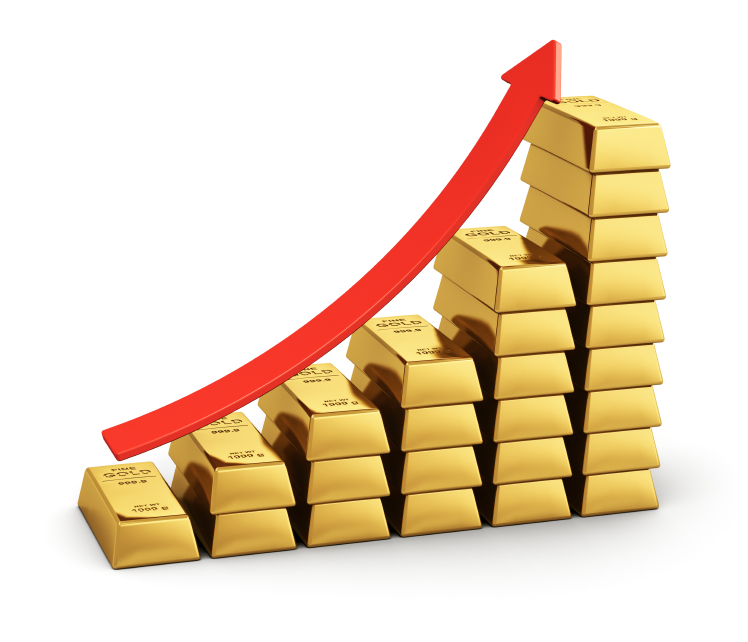 It is the best-performing precious metal so far this year, up 23% as of yet.